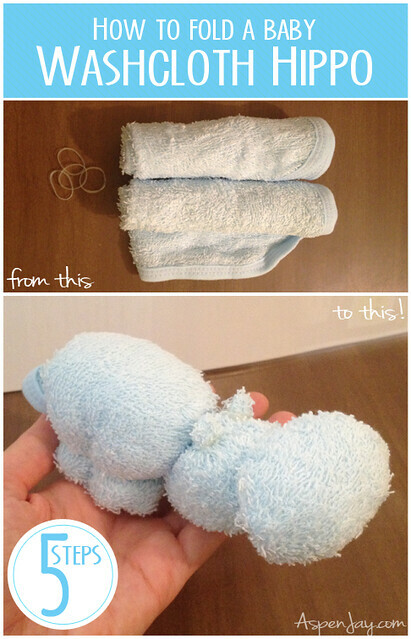 Aaaggghhh…another super cute washcloth folding tutorial from Aspen Jay! This hippo tutorial was our most clicked link last week and there is no wondering why! It is just adorable! 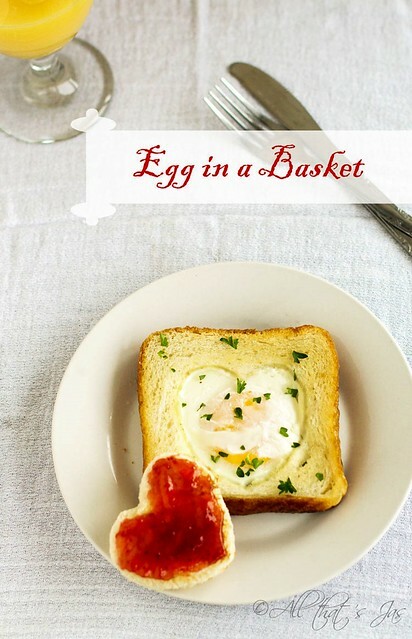 I love eggs, bread and sausage so this breakfast couldn’t be more perfect for me. 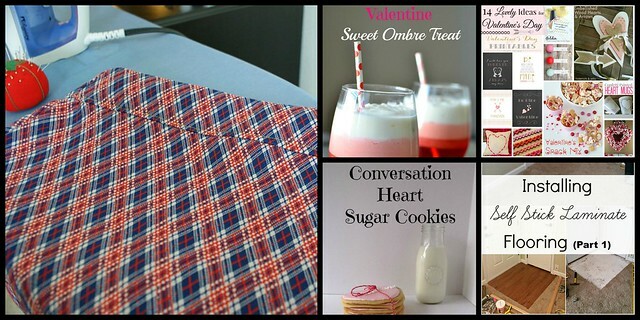 In fact I’m going to send this recipe from All That Jas straight to my hubby as a big hint for valentine’s day. I’ve never been one for expecting gifts but a scrum my breakfast wouldn’t go a miss! 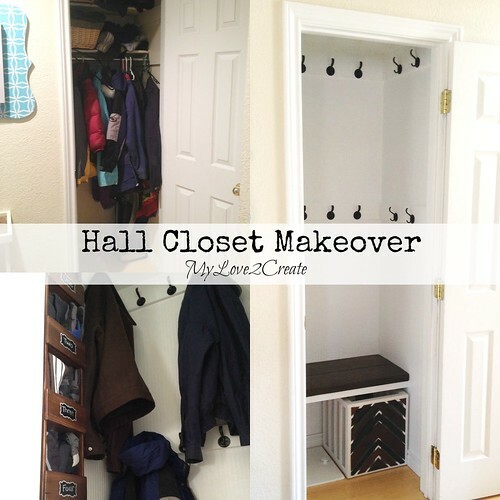 My Love 2 Create shared her Hall Closet makeover post. I love the detail that she provides as she takes us through her step by step process. The makeover is such a good transformation! These Twix cookies from The Real Housewives of Riverton look delicious! 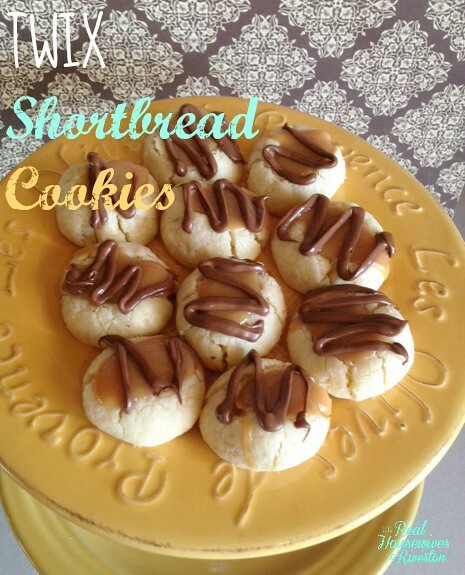 Biscuit, chocolate and caramel..what more could you want?